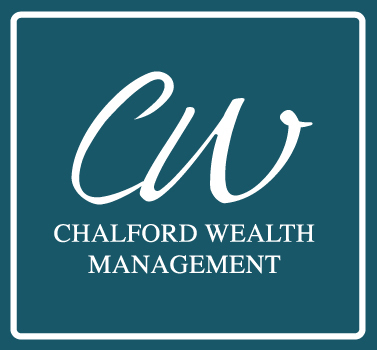 Chalford Wealth Management (Pty) Ltd has evolved as a logical entity from the close corporation, Alford and Perrow, which has grown exponentially from the small business that I purchased in 2003. It’s the same team of myself, Ereca Boucher, Lyle Maasdorp and Jayden Loots that will be giving you expert advice and service. You can still call us on 021 782 7479 and find us at 55 Kommetjie Road. (Although we are no longer the pink house).